Ken Lautsch has joined Blue Shield as vice president and general manager of Core Accounts. He is responsible for strategy, program, product, sales and account management for the growing 100-2,000 business segment. Lautsch has more than 25 years of health plan and insurance experience. 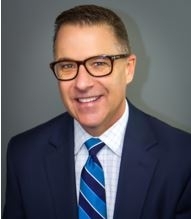 He most recently served as west region vice president for Sales at UnitedHealth Group. He also served in leadership positions at Aetna, The Hartford and Prudential Insurance. Jim Elliott was appointed vice president of Third Party Administrator Partnerships. He is responsible for continuing to build and strengthen Blue Shield’s relationships with third party adminstrators to help support its customer’s self-funded plans. 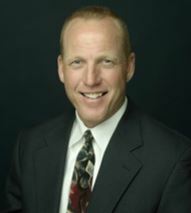 Elliott previously served as vice president and general manager of Producer and Channel Partnerships, Small Group and Core Accounts. Prior to joining Blue Shield, Elliott served in executive leadership positions at Anthem Blue Cross of California. These are the latest appointments made Blue Shield’s Markets team. Earlier this year, the nonprofit health plan announced Steve Shearer as vice president and general manager of Small Group.